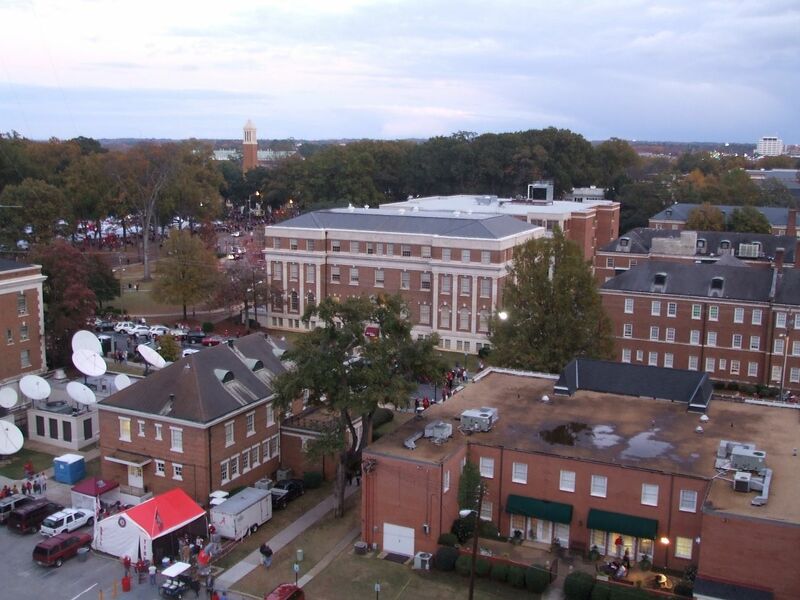 Created in 1969 by the merger of the Medical College of Alabama and the Birmingham Extension Center of The University of Alabama, the University of Alabama at Birmingham is a public university. The UAB Health System, one of the largest academic medical center in the United States, is affiliated with the university. UAB Hospital sponsors residency programs in medical specialties, including internal medicine, neurology, surgery, radiology and anesthesiology. UAB is the state's largest employer, with more than 18,000 faculty and staff and over 53,000 jobs at the university and in the health system. 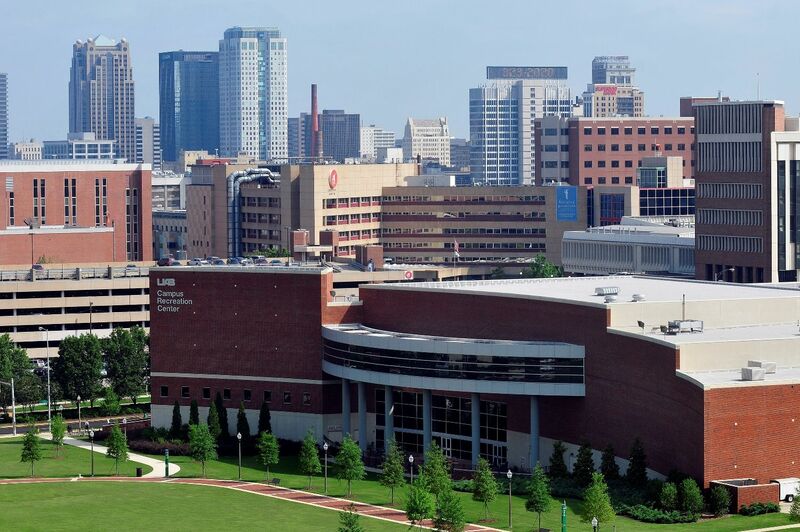 UAB is composed of one college, nine schools (College of Arts & Sciences, Collat School of Business, Dentistry, Education, Engineering, Health Professions, Honors College, Medicine, Nursing, Optometry and Public Health). Together, these divisions offer 51 bachelor's degree programs, 46 master's degree programs, and 36 doctoral programs. 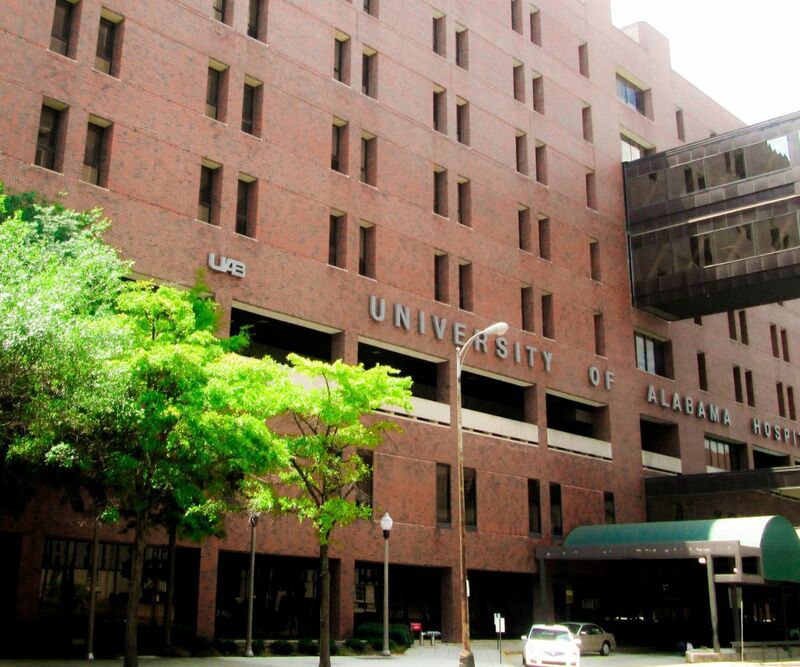 The most popular majors at University of Alabama--Birmingham include: Biological and Biomedical Sciences; Business, Management, Marketing, and Related Support Services; Education; Health Professions and Related Programs; and Psychology. At University of Alabama--Birmingham, 61 percent of full-time undergraduates receive some kind of need-based financial aid. The university’s academic medical center is one of the largest and best-equipped in the country, with highly funded programs in their Comprehensive Cancer Center and Women & Infants Center neonatal intensive care unit. The Office for Diversity and Inclusion is dedicated to the pursuit of excellence through a commitment to diversity in education, research and patient care.UAB has transformed from its modest beginnings as an extension center into a doctoral research university and academic medical center. The Accelerated Master's in Nursing Pathway (AMNP) provides an option for students who have a bachelor's degree or higher in a field other than nursing and are not registered nurses, to pursue a nursing degree. It has been developed in response to the growing need for well-educated, highly skilled professionals who can manage complexity within clinical environments. This unique category of students is eligible for master's level admission to this graduate program once prerequisite nursing foundation course requirements are met. AMNP is divided into two phases: (I) the Pre-licensure phase and (II) the Master of Science in Nursing (MSN), specialty phase. Nurses have more options and flexibility than ever before. Recent Nursing grads are employed in home health care, churches, corporations, insurance companies, sales and marketing, e-health, military service, public health, legal consulting, education, and, of course, hospitals and clinics. Welcome to the African American Studies Program at UAB. The program was established almost 20 years ago. From the beginning, the department has been committed to the multidisciplinary study of diasporic African and African American cultures. One of the strengths of the African American Studies Program is the number of unique opportunities students can take advantage of. These include:internships at UAB as well as in the Birmingham community and institutions like the Civil Rights Institute and the Birmingham Museum of Art;collaborations with faculty from other disciplines; andthe chance to build on the achievements of the past 20 years.For our undergraduates, we offer a major, a minor, and the possibility of a double major. Many of our students choose to double major in African American Studies and a variety of different disciplines, including Biology, Sociology, History, English, and Criminal Justice.As we embark on a new era in African American Studies at UAB, we are optimistic about its future. The bachelor s degree in American studies is an excellent preparation for law or graduate school. Graduates with degrees in American studies work in business, nonprofit organizations, media and cultural industries. Anthropology is the study of humankind, past and present. The mission is to advance knowledge of anthropology through scientific and humanistic research, high quality teaching, professional publications, and community outreach. 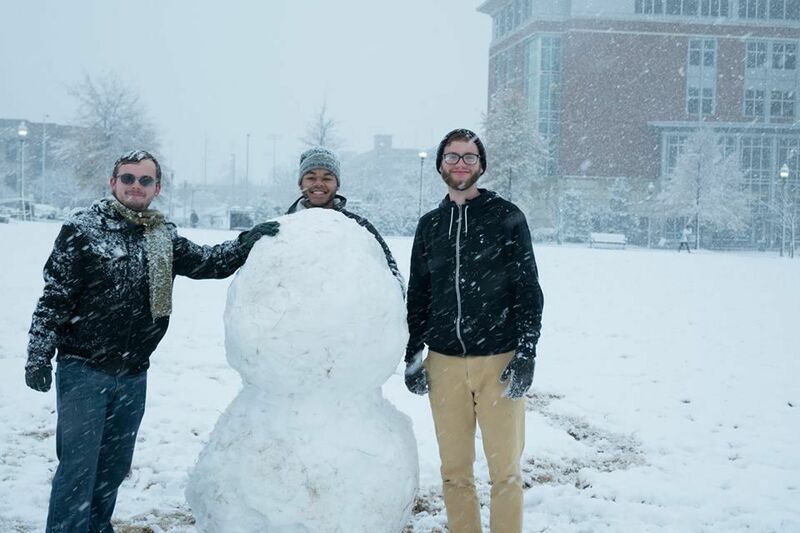 Anthropology at UAB is very student-friendly. Typical anthropology courses above the introductory level average 20 students, facilitating class discussion, hands-on instruction in lab courses, and a relaxed and personal atmosphere. Some of our undergraduates pursue independent study courses in which they research topics of personal interest. As a student of Art History at UAB you will learn visual literacy and critical thinking skills to analyze a wide variety of artifacts from all geographic regions and historic eras, including our own. By engaging in visual approaches to learning and thinking, Art History prepares students for fulfilling careers in a variety of professional tracks. Recent graduates have gone on to work in museums, galleries, non-profit organizations, and other cultural institutions, or have pursued further graduate study in art history, arts education, historic preservation, arts management, and library science.Important area resources for art history students include the Abroms-Engel Institute for Visual Arts, the Birmingham Museum of Art, the Westervelt-Warner Museum of American Art, and numerous local and regional art spaces and galleries. The department also maintains a regular program of visiting artists, scholars, and critics. The Bachelor of Arts degree is offered for students who seek a liberal arts education with a specific concentration in art studio. Whatever their media, our students experience the possibilities of what it means to create artwork that transforms the world in which they live. The annual cost of living is USD 16,000 approx.